Other essential oils with pain-relieving qualities include anise, coriander, eucalyptus, niaouli, nutmeg, rosemary, sage, and wintergreen. Blend your chosen essential oils with an aromatherapy carrier oil. Rub a little of the blend into the painful area. 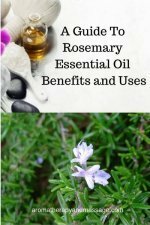 Click here for studies about essential oils for pain. Massage a little of the blend into the affected area. Soak the affected area for 20 minutes (you can use a compress). Click here for essential oils for arthritis pain. Add up to 5 drops of one of these essential oils to a warm/hot bath: eucalyptus, German chamomile, juniper, lemongrass, or marjoram. Add up to 8 drops of essential oil to 4 teaspoons of carrier oil and gently massage the blend around and above the injury. Use German or Roman chamomile, cypress, frankincense, juniper, lavender, marjoram, or rosemary. Another option is to make a cold compress using 4 drops of essential oil, and apply the compress to the affected area. 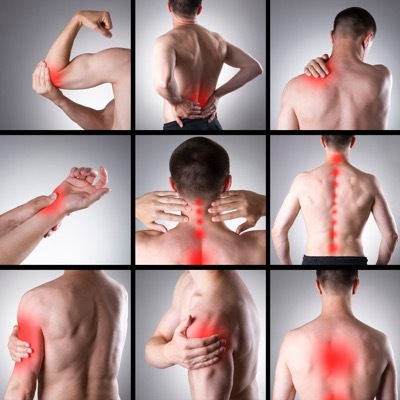 Also see this article on essential oils for nerve pain. I recommend Young Living essential oils. Questions? Send Carol a message. 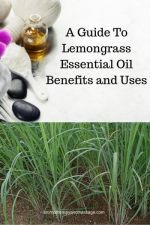 Learn about the benefits and uses of lemongrass essential oil (Cymbopogon citratus and Cymbopogon flexuosus) in aromatherapy. To use aromatherapy for headache relief, choose essential oils such as lavender, peppermint, and marjoram. Get essential oil blends for headaches. 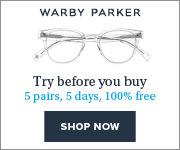 The information on this site is for educational purposes only. Consult a healthcare professional as appropriate. Copyright ©2003–2019. Bold Visions LLC. All rights reserved.